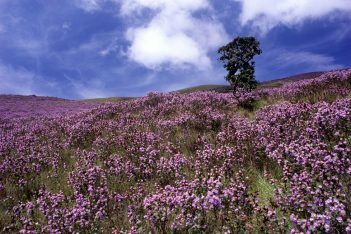 Neelakurinji season arrives at Munnar!! 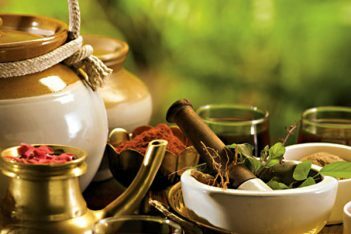 Posted by : Adarsh | On : December 25, 2017 | Tags : | No Comments. Posted by : admin | On : June 14, 2013 | Tags : | No Comments. Posted by : admin | On : June 10, 2013 | Tags : | 4 Comments. Posted by : admin | On : May 7, 2013 | Tags : | No Comments. Posted by : admin | On : May 5, 2013 | Tags : | No Comments. Posted by : admin | On : | Tags : Tags: Munnar, Kerala | No Comments.